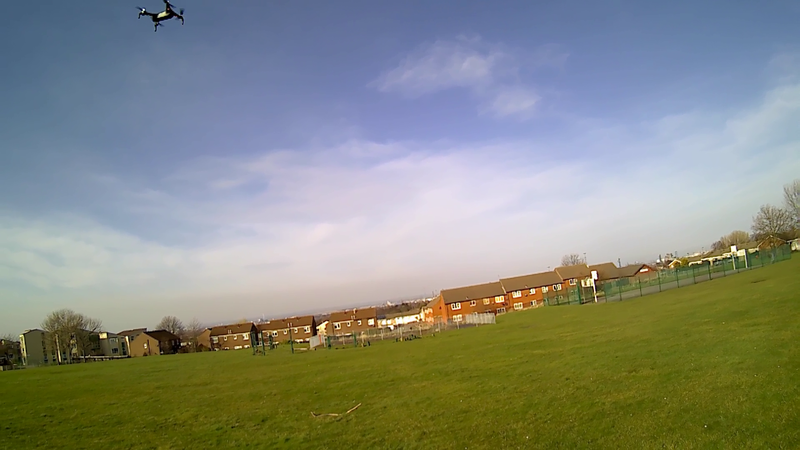 Not sure on this one, looks like theyre using a Foxeer low resolution camera (PAL: 976 (H) x 494) which is a bit, well , meh, whatever. These low resolution cameras were passable in 2015 but its 2019 now and we still seem to be stuck with the same crappy low resolution cameras. The T8SGv2 Plus Carbon edition features DeviationTX, OLED display, Built in Multi-module, Hall Gimbals, Built in voice support (New in Carbon edition only) and the Updated rear case with 18650 Tray included. This one is a Banggood exclusive for the time being. The Jumper T8SG And T8SG+ Multi-Protocol radio features a compact size and a host of protocol options all built in to one product. Four individual RF Chip modules are all integrated with the main internal RF Module. Various protocols can be quickly and easily selected from the model menu allowing you to bind the radio to just about any major protocol in today’s market. An external module bay allows for additional proprietary protocol use for Long range flyers. The T8SG+ Version also features, back lit OLED display, smooth Hall Sensor gimbals for an enhanced user experience. The T8SG series are a truly portable Hobby grade solution for all your models without compromising on that real radio feel and functionality. Control all your favorite RC items from one radio and have more space for models! * Support 0.01mw Parameter-adjusting Mode. * 25mW, 50mW, 100mW and 200mW power switchable. * One button frequency and power setup. * OSD configuration using smart audio. Select 8 channels by simple short presses. Green LED light on stands for CH1,short presses to change 8 channels sequentially. Notice: Green LED only light on for CH1. Press button for 2s,Red LED will flicker,then short presses to select 5 band A/B/E/F/r sequentially. Notice: Red LED1 only light on for Band A.
WOW , talk about Amazing value for money , i am literally gob smacked by both the quality of the parts and by what you receive for the money. WOW. * Click & plug Easy Wing Mounting. The HUGE box arrived damaged as you can see in the picture. The box was wrapped in two Parcel Force bags leading me to assume that the damage occurred at the hands of Parcel Force and was not the fault of the original shipping company. Luckily there was NO damage at all to the contents, not even a tiny blemish. Away from our initial debut in the RC world, ZOHD has evolved into a mature, committed and responsible company. The Talon GT “Rebel” is the continuation of our new series called MKII, started with the highly acclaimed Dart XL “Extreme”. This series will feature an incredible set of high quality and ORIGINAL innovations, intended to give you the FPV aircraft for casual, mid and long range. With MKII, without cutting any corners, we went straight ahead with 100% biodegradable and environmentally friendly materials, metal gear servos, high quality power plants, protection for leading edges and skids, wing fences, vortex generators, dedicated bays for FPV gear, revolutionary multi-cam hard noses and much, much more. Talon GT is one of the most capable FPV planes in 2019, regardless wingspan and price. Can compete in range and speed with planes twice as big and twice the cost without blinking. Specifically design to fly with modern flight controllers, high power video transmitters and long range systems, Talon GT will give you the best FPV experience to date. Easy assembly, setup and maintenance… A true king of the skies! Well, this one seems to have vanished in the post, a shame , this was to be my trainer for the big Phoenix but , oh well. This is the PNP version,the transmitter(remote control), receiver, charger and battery are not included. The Eachine TD600 is a stackable Video Transmitter that combines an "inline DVR" ( it records on the vehicle ) and a 40Ch video transmitter with SmartAudio !!. The board is a standard 36x36mm board and can easily be stacked along with your FC, ESC's etc. The TD600 is EXTREMELY well made as the photos will show and with all necessary wiring already attached and protected by silicone the only thing you need to do is solder it to your existing equipment. I had mine connected in less than 10 seconds it really is that simple. The icing on the cake is of course the MMcX connector, more and more antennas are produced using this little "Click in" connector , i have been using mine since last year on another model that has had multiple antennas used during testing and the connector is as solid as the day i bought it. The result of the RTH function . The X7 kept climbing and then zoomed off towards the houses , LUCKILY it hit a tree and that stopped its runaway flight back to China . It laid itself to rest 100+ METRES behind its "power on" location and its supposed home point and 5 yards away from 4 cars. 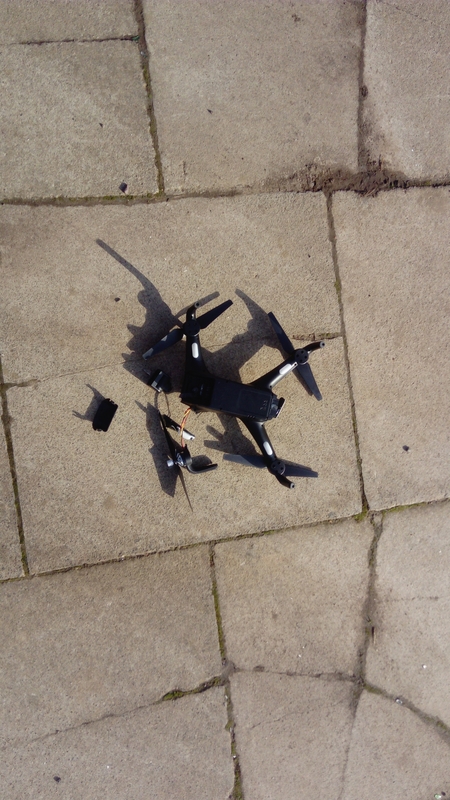 I had ZERO control over the drone and nothing i did would stop it running away. The Aerial photography is taken by 1080P HD Camera. Broaden Sight by the Wide Angle Feature. The angle of the One-Axis Gimbal Camera lens is adjusted between 0 and 90 degrees as to take footages from new and different perspectives. Precise locking height and stable hover effectively prevent jitter when you take photo or video, which will make higher quality. 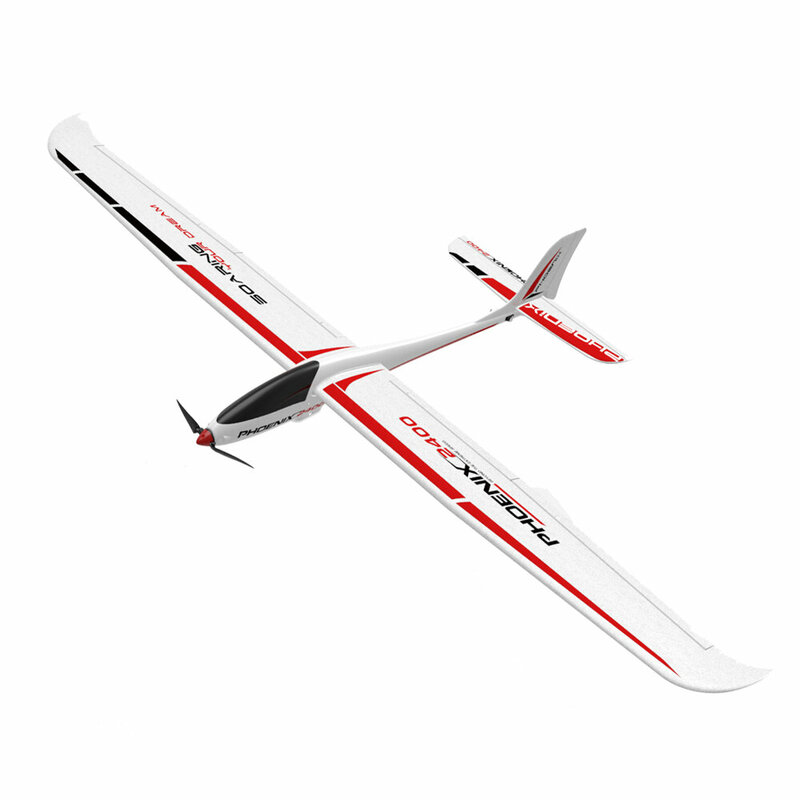 Headless mode is suitable for multi-angle aerial photography and high altitude flight. It’s easy to use one press automatically take off or land; the drone will either take off or go back to the position where it took off. 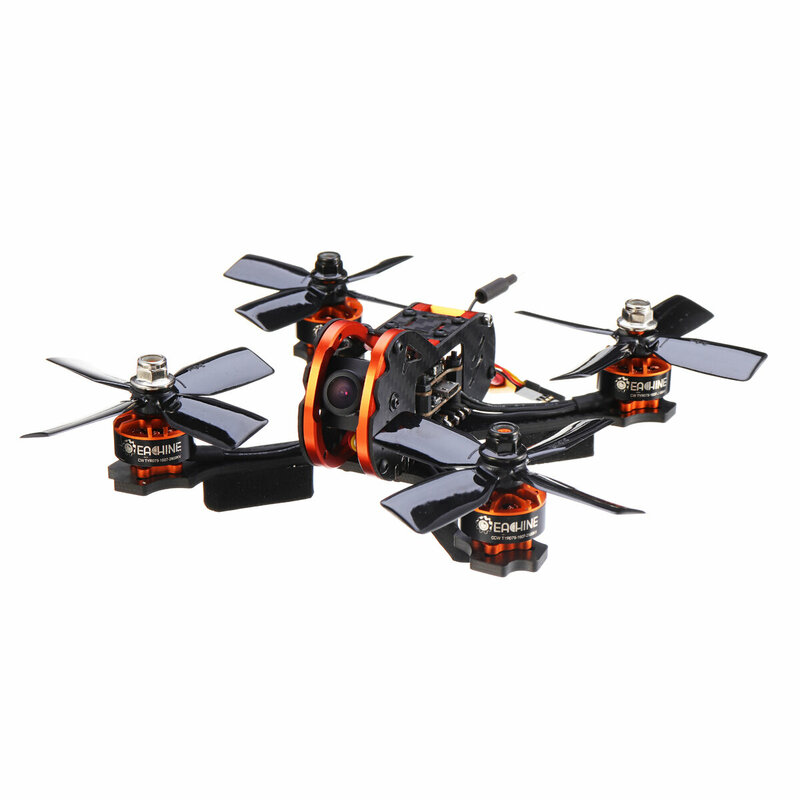 6-axis gyro can have more stable flying and be easy to control. Forged for a King in a distant realm, the legendary Excalibur is here. 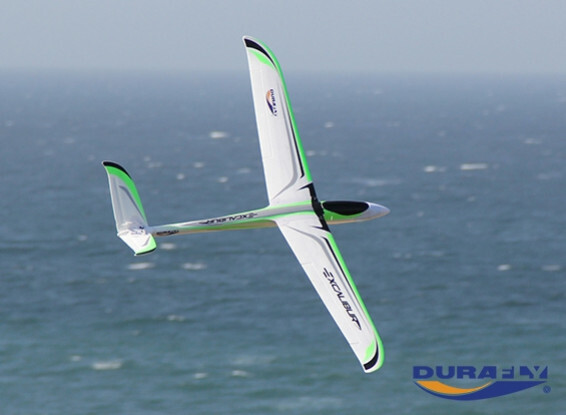 The most anticipated Durafly release this year, The Excalibur must be flown to be truly appreciated. Innovative design features, such as the cantilever forward swept wing, V-tail tail surfaces, incredibly strong construction and stunning lines. Just like the legendary sword, Excaliburs strength is paramount. The engineers at Durafly were given their hardest challenge yet, to design a wing that is ultra thin but incredibly strong in EPO foam! The wing has carefully positioned carbon fiber reinforcement and pre-tensioned glass fiber strips. The fuselage is feature packed with a square carbon fiber tube and glass fiber strips. The V-tail along with control surfaces are reinforced. All these features combine to make the Excalibur a weapon. Servos are all pre-installed with a whopping 3542 800kv Aerostar brushless outrunner motor up front. 60amp Aerostar brushless speed controller. Two piece removable wing makes assembly fast with wire-free PCB connection between the wing and fuse. Rule the sky with the Excalibur. Theres no real rush....................ive only waited like..............8 YEARS ! When it comes to air superiority, none have yet succeeded against the one and only F-15 Eagle in air-to-air combat. So advanced and formidable, the F-15 is expected to log a 60-year long service life. The E-flite® F-15 Eagle 64mm EDF jet is a potent replica of the McDonnell Douglas design that makes it possible to enjoy the thrill of flying an air superiority fighter of your own. It's also the easiest F-15 model to fly when equipped with AS3X® and SAFE® Select technologies (BNF® Basic version only). https://hobbyking.com/en_us/avios-c130-blue-angels-1600-pnp.html Blue Angels "Fat Albert"
Balancing 8 quad props is gonna be a B*TCH but "no pain = no gain" ....................apparently . Fill this Big Baby with batteries and cameras and get flying. Pilot your very own C-130 with this exquisite scale aircraft. Completed with the highest level of scale detail, this AVIOS aircraft is the best replica on the market. With a 1600mm wingspan and measuring over a metre in length, the AVIOS C-130 features fully sequenced landing gear, working cargo door, navigation lights, and scale props. Beloved worldwide, the American four-engine turboprop military transport aircraft is capable of using unprepared runways for takeoffs and landings. The C-130 was assigned as a troop, medevac and cargo transport aircraft. The versatile airframe has found uses in a variety of other roles, including as a gunship (AC-130), search and rescue, scientific research support, weather reconnaissance, aerial refueling, maritime patrol, and aerial firefighting. It is now the main tactical airlifter for many military forces worldwide. 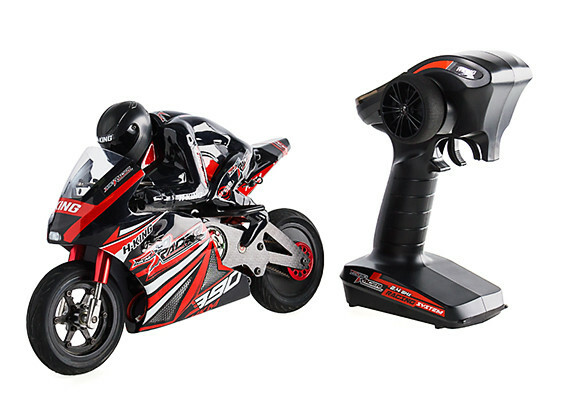 I like my stuff to go FAST and if it will go fast AND carry a camera so much the better, so, when HobbyKing approached and asked if i would like to try the V2 of their 1/8 scale Rc Superbike i of course instantly agreed. In the past i have repaired/upgraded a fair few of the previous generation of Nitro powered aluminium and plastic models but as with everything in our hobby materials and power systems have evolved and Carbon Fibre and Brushless motors have taken over as the main building components allowing powerful but light models to surpass the (relatively) heavy and complicated models of old. An added bonus of using Carbon fibre and Brushless systems is the reduced cost in manufacturing and this lowering of costs plus the simplicity of using Brushless motors and Lipo's as a source of power has brought what was previously quite a niche product back into the realms of affordable Rc products. A quick look at small screwdriver sets. Photo heavy. Most already know that i do enjoy "tools" that Work ! and by work i mean screwdriver inserts that dont break off or bend when you try to dig out that last stubborn screw or the screwdriver itself doesnt fall apart when you use it on anything other than foam. There are a multitude of different options available from pound/dollar shop sets that are a gamble on quality ( ive had some good sets and bad ) to mid-priced general sets and all the way up to expensive high quality sets that look very nice but are out of my price range ( doesnt stop me looking ). My go-to set has been the Daniu 25in1 set in the 3rd post below and it suits me perfectly fine ( because its CHEAP, $4.44 atm ) the Daniu set is contained in a simple imitation leather wallet and the supplied bits are enough to take care of the majority of jobs you would use a mini screwdriver for. More importantly the bits are reliable and quite sturdy and havent bent or chipped even with my usual heavy handed abuse. The Daniu bits are held in the wallet in an angled slot which helps prevent the bits from falling out or coming loose in your pocket. I have had the Daniu set for quite a while now and its still in excellent condition with all bits in tact and i honestly have ZERO complaints about this set so i will use it as a benchmark to gauge the quality and reliability of all future sets. New Year Promotion-TX805 5.8G 40CH 25/200/600/800mW $8.99 !!! These are solid ! i have 4 of these myself and are now my preferred VTX, they are 40ch with selectable mw output including PitMode they have a 5V bec for your DVR/Cam AND have SmartAudio , i cannot fault these at all and i am replacing my Eachine 526 ( which are flawless) with these to make use of the variable output and S.A . Stock up while you can. WAHEY !!!!!! its arrived !!! , its a mixed bag , mostly good (mod worthy) with a little mediocre thrown in for good measure. 1.Structural control simulation with high-brightness LED lights and manual brain. 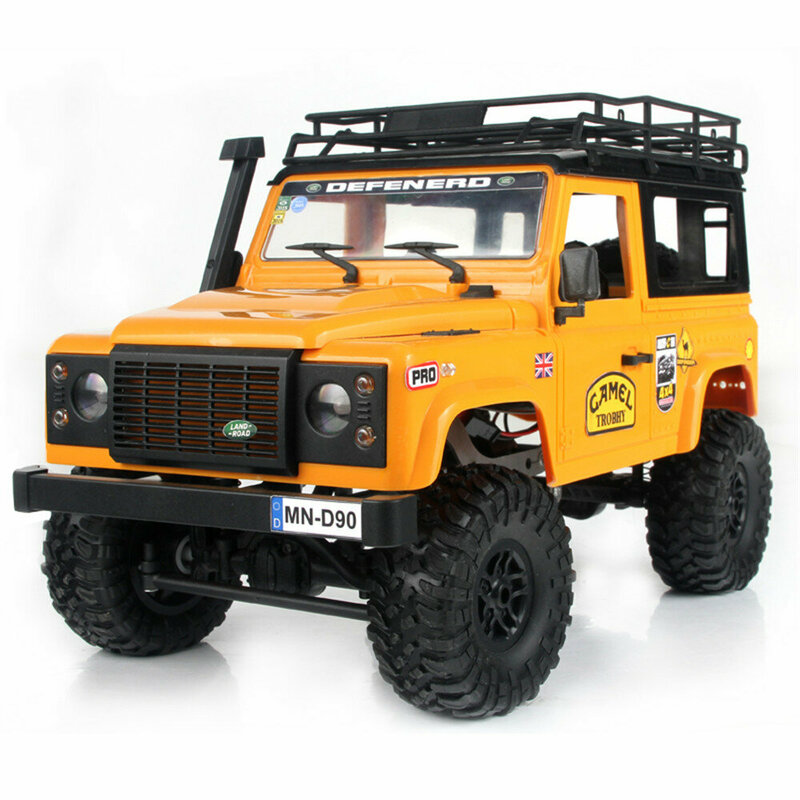 2.Forward and backward, turn left and right, it is a rear-mounted straight bridge climbing car with large wheels, high chassis and good climbing performance. This will be a minor review of the XK A800 mini 4ch "warm liner" stabilised glider, it is worth noting that XK is a branch of WLToys and so during the review i will make some comments regarding the similarities or differences between the two manufacturers . WLToys are of course a relatively well known brand to most of us and they produced the forerunner to the A800 in the form of the WLToys F959, the F959 was a little limited by its use of only Rudder, Elevator and Throttle but was still quite a nice little summer afternoon time burner for many of us and the availability of low cost spares meant it fit into the purpose of being an easy trainer very nicely. There are many differences between the A800 and F959 but fundamentally they are aimed at the same market with the A800 having a more modern feature in the form of stabilisation. Looks like a 140mm version of the tyro99, priced at $79 and available in January this looks like a nice budget friendly mid sized quad for the backpack. 1. This is the DIY version that comes unassembled. 2. Comes without battery, charger, receiver or remote control. I have stage 5 kidney failure and stage 3 liver failure. Reviewing products keeps me in the hobby. Thank you for clicking any of my links.. It helps alot and is appreciated more than I can say. 'Cheap' heli bricks in planes.